Tessa started her career as a stylist by attending Paul Mitchell the School in San Diego. 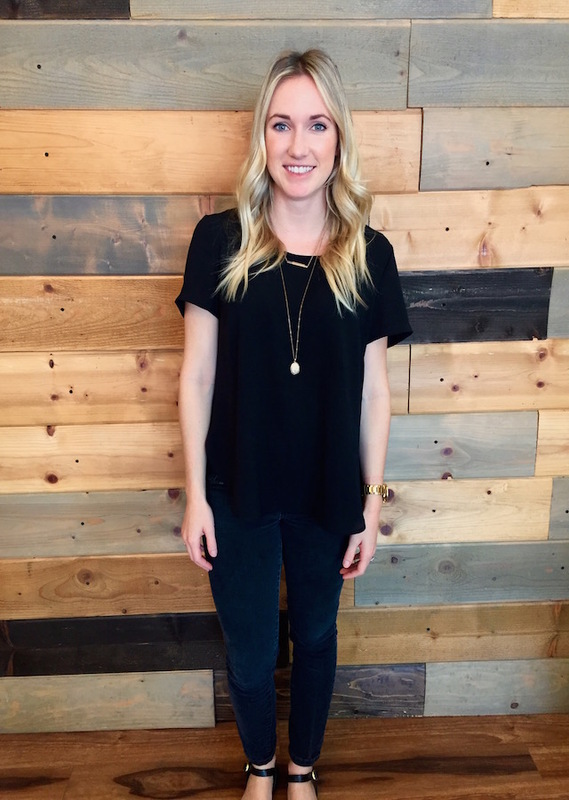 After completing school, she furthered her training in San Diego with Paul Mitchell by working downtown at Robert Cromeans the Salon. Her desire to provide the best experience possible for her clients led her to La Jolla where she began to really build her clientele. She specializes in creating hair that looks natural, lived in, and healthy. She does a lot of custom blonde color by utilizing her skills in hair painting/balayage. 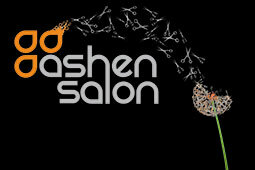 She also specializes in link row extensions, precision haircuts, and styling.